Dennis LeupoldSaturday’s Women’s March on Washington has the support of numerous artists, including Beyoncé, Janelle Monáe, Maxwell, Questlove and now, Sevyn Streeter. The Girl Disrupted singer tells ABC Radio that the need for and importance of the event is tremendous. Those participating in the march will come together to unite against social injustice, which Sevyn understands very well. Last October, the vocalist was scheduled to sing the national anthem during a Philadelphia 76ers versus Oklahoma Thunder basketball game. However, backstage she was told she could not perform wearing a “We Matter” jersey. “A representative from the organization came in and he saw my jersey, my ‘We Matter’ jersey, and told me that I couldn’t perform. That I couldn’t sing the anthem unless I were to change my shirt. I really didn’t get it. I knew my shirt came from a peaceful place, a positive place. 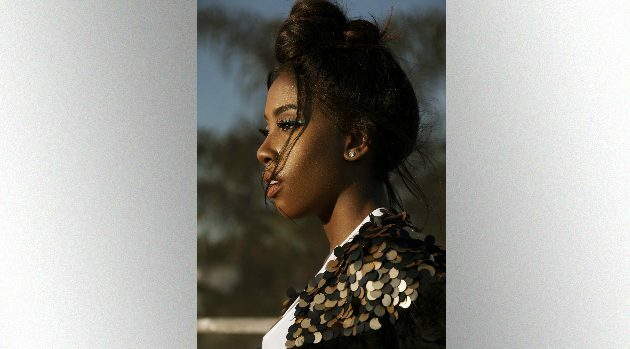 I just wanted to spread awareness about an ongoing injustice in our country,” Sevyn explains. The Women’s March on Washington is a women-led grassroots movement created to take a stand on a variety of social justice and human rights issues. For more information, check out www.womensmarch.com.